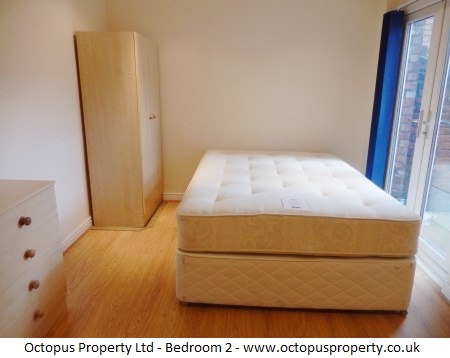 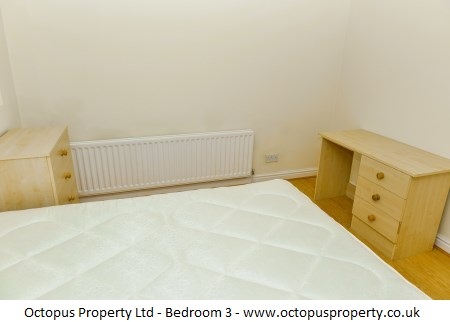 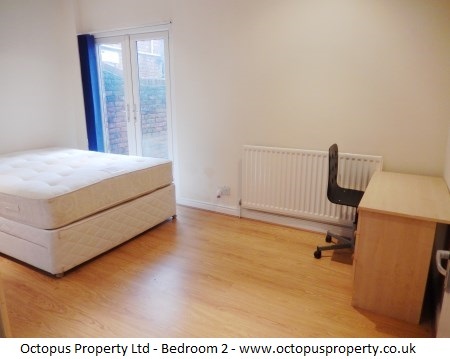 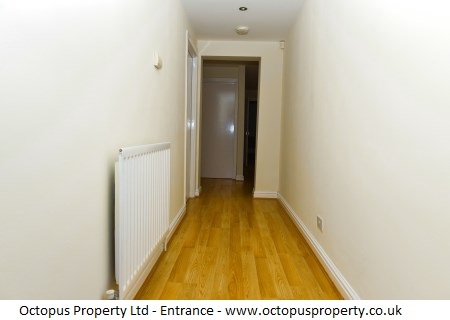 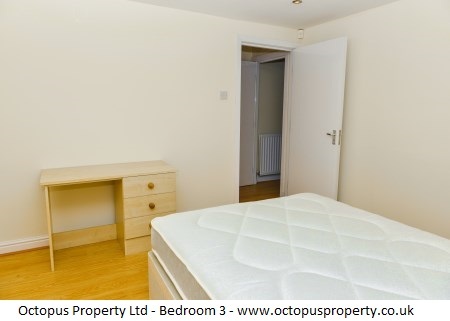 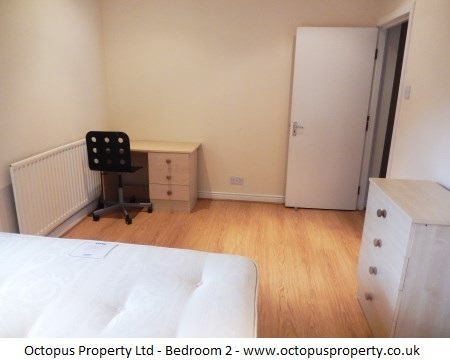 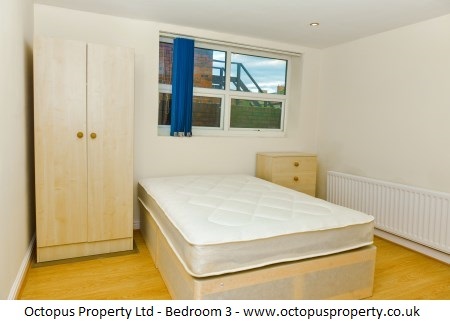 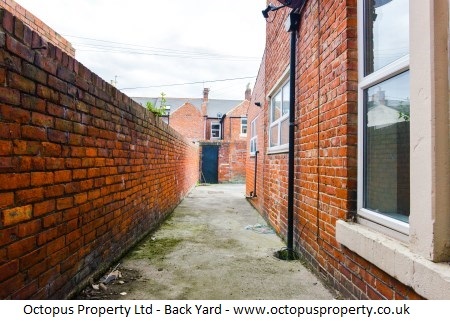 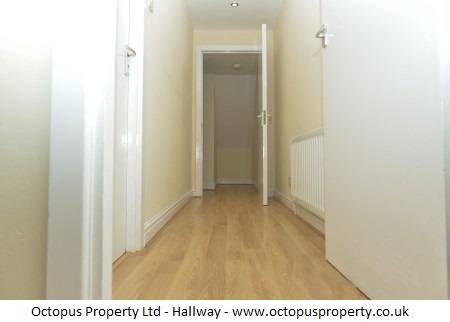 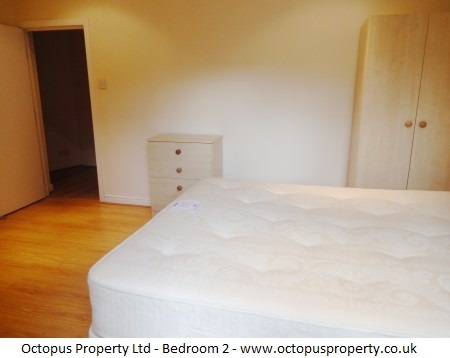 A 3 bedroom fully furnished flat available 01.08.2019 for rent on 56 Rothbury Terrace, Heaton, Newcastle, NE6 for £60 PPPW. 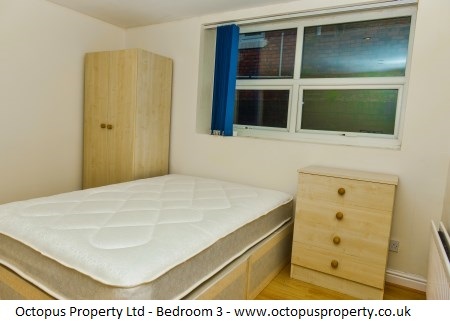 Tenant criteria: Professional or F/T students only - STRICTLY NO DSS! 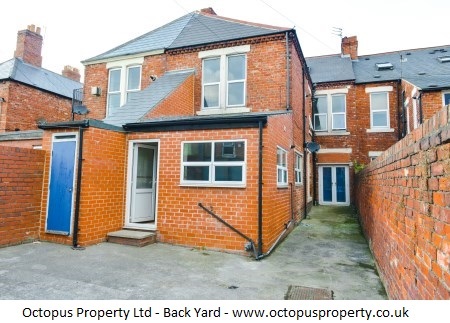 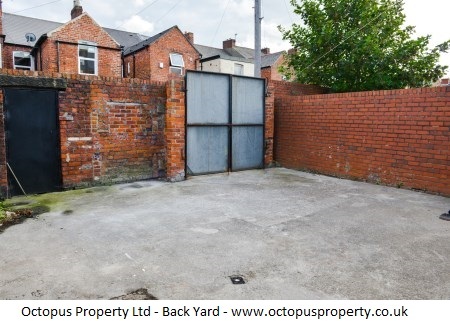 Property features: gas central heating (combi), double glazing and a shared back yard.